We are now accepting nominations for the UK Sharks Hall of Fame. Nominations will close at midnight on Sunday 23rd March, 2014 and the first three inductees (as decided by the site administrators) will be announced on Sunday 30th March, 2014. Further inductees will be added periodically going forward at dates to be determined. 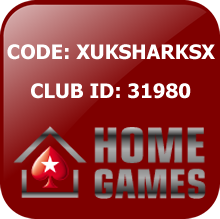 Represented UK Sharks in online or live team poker events. Made an exceptional contribution to UK Sharks, going above and beyond of what is expected of them in terms of supporting and/or promoting the team and site. Won or finished highly in a poker tournament of national or international significance. Any other achievement or act deemed worthy of nomination as determined by the administrators of the site. 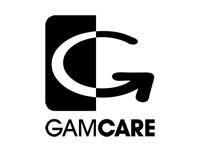 One Comment to "UK Sharks Hall Of Fame – Nominations"
I nominate your two vice-captains, for their tireless support of the online games and their organisation and management of the live games, including dipping into their own pockets. I wish I had their level of enthusiasm and commitment to the cause!